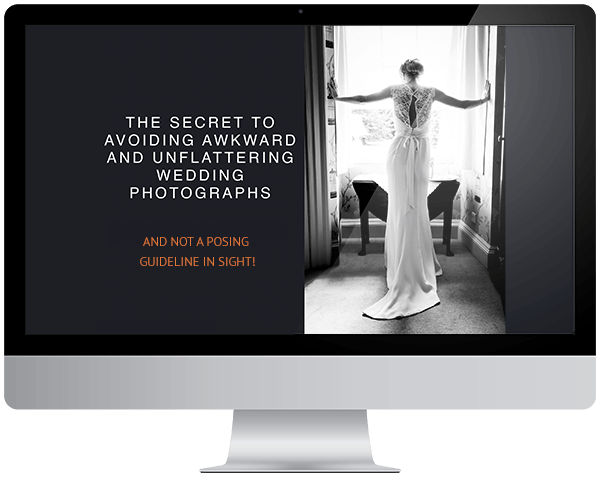 Fast forward to a couple of weeks after the wedding and think about how you're going to feel about seeing your photos for the first time. By far the best way is in a slideshow, sitting on the sofa with your new spouse, rather than just flicking through an online gallery. Set aside about an hour and really enjoy reliving the day. But imagine being able to hear the important parts of the day as you watch it; saying your vows to each other and exchanging rings, the speeches, the laughs and the ambience. How much more intimate and personal would that be? This is what the Photofilm achieves. On your wedding day I'll pop a small voice recorder on to one of you during the vows and then later onto each of the speakers. I'll then bring this into the slideshow to complete your Photofilm. It will be around 30-45mins long and it's yours forever to share with family, present and future. You'll feel like you're right back at the wedding every time you watch it. 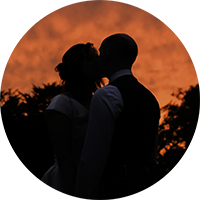 Please ask at your wedding photography consultation about how to include this within your bespoke package. "We just sat down to watch the Photofilm and it was so good, we had to watch it twice! It’s FANTASTIC!! We absolutely love it. Ross really enjoyed being able to listen to the speeches without being distracted and we both noticed how much we laughed during the whole day. We were torn about not having a videographer but this is just as good, if not better, because we didn't want all those cameras pointing at us all day!" "Just WOW !!!!! Amazing!!!! Soooooo great. Terrific - words fail me it was like we were back there at the wedding. Great memories....so wonderful." "I've just finished watching the Photofilm, words can't express how special, touching and just perfect it is. It really made me relive the whole day, and weekend, again. Dave captured you both so beautifully and was such a pro I forgot he was there half the time! You both must be so happy with the stunning pictures and Photofilm. Thank you both for sharing this with us."